A wide range of resources are available to support older drivers who have a medical condition that may affect their driving. Subscribe below to receive updates about Assessing Fitness to Drive. 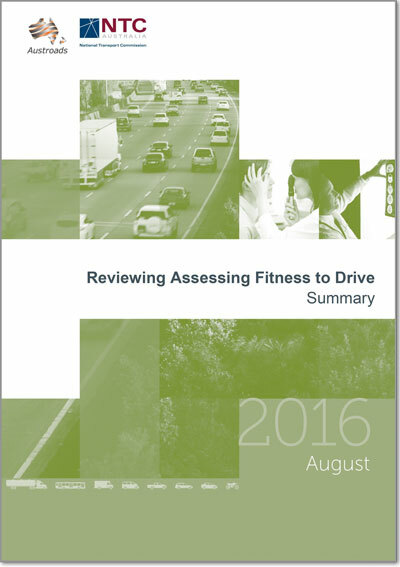 This report explains the changes made to the 2016 edition of Assessing Fitness to Drive. 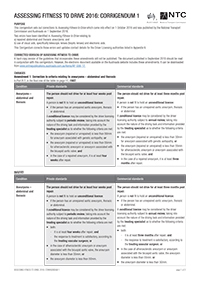 It is a summary of the report Review of Transport Medical Standards: Final Report for the Review of Assessing Fitness to Drive published in July 2016. 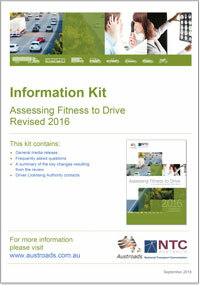 This kit contains: A general media release, frequently asked questions, a summary of the key changes resulting from the review, Driver Licensing Authority contacts.